If you have been following us for a while, then you know one of the best ways to add character to a room is by adding textured pieces. Furthermore, texture is great because it brings a cozy touch with a twist of chic. Keeping that in mind, we wanted to share how to add texture the right way to any room in order to create a chic well-characterized space. The following guide will ensure you not only know how to add texture, but you will bring your personality forward with these tips and tricks. 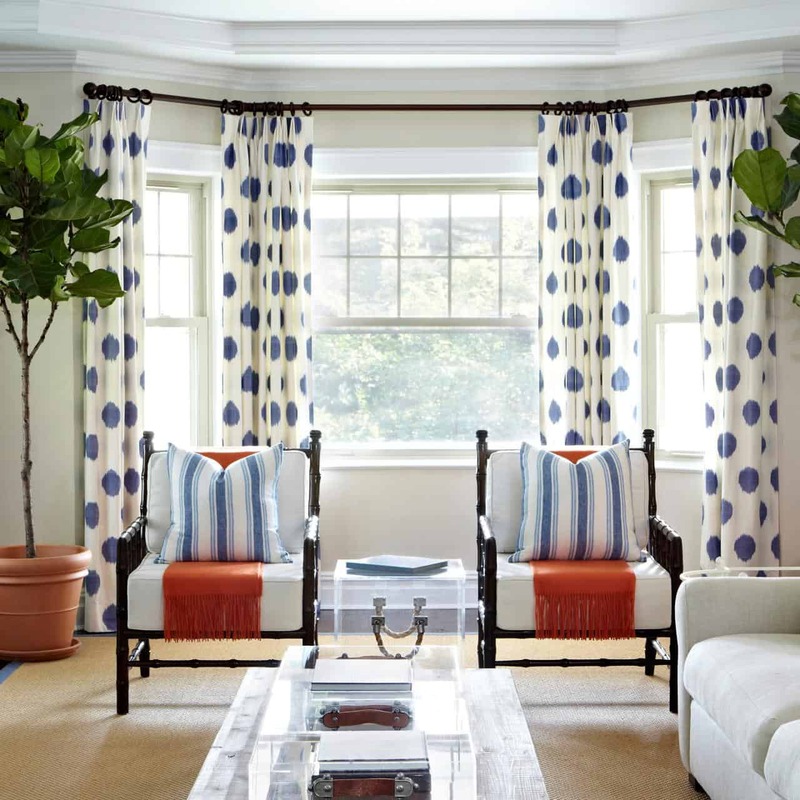 Add colorful, patterned drapes that match your current decor to add texture in a seamless manner. Many will argue that curtains and drapes aren’t as important as they once were. However, this is not the case! Drapes are very IN and they add texture in the easiest form. Not only are they versatile due to having so many options to choose from, but they help conceal unnecessary light to the room. A statement sofa comes in multiple different forms, opt for a sofa with a bit of texture such as tufted or even velvet. 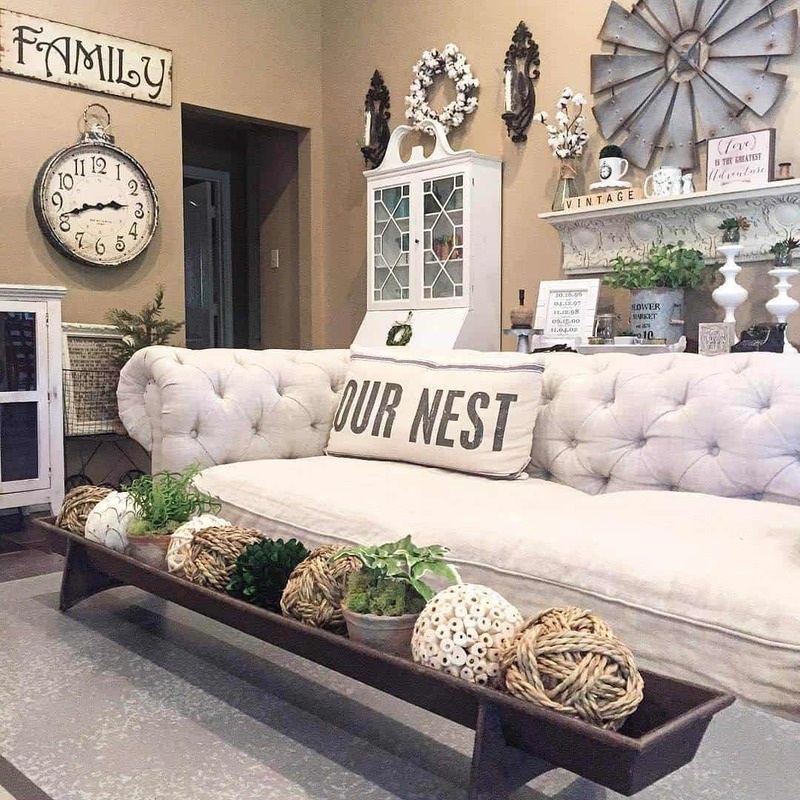 A couch is a staple to the living room, but they sometimes do fly under the radar as everyone just sees them as a necessity to have. 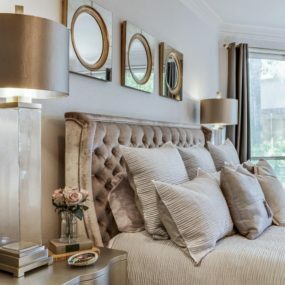 Nevertheless, this is true, but if you want to add texture, consider a statement couch in a bold color, or even in a unique fabric. If you already have a couch take into consideration upholstering, it for a fresh new look. Even if your rug is a neutral tone having a rug with texture will bring that little bit of extra the room needs. Another excellent form of adding texture is to have a rug in the room. Rugs bring that cozy vibe that we all want and love, yet they also come with texture which will evolve into the room and felt throughout. The size of your coffee table will traditionally depend on how big the room is. The larger the room the bigger your coffee table should be. 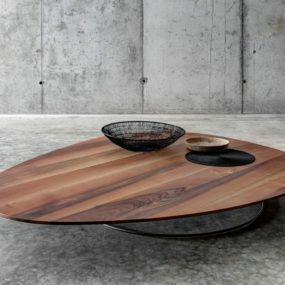 Keep in mind, a bigger coffee table forces you to have larger decor. Traditionally, coffee tables tend to be a bit smaller or even just a standalone item, but when you want to add texture bring in an extra large one. Having an extra-large coffee table adds focus to the room while making it feel put together and part of the room. Don’t just decorate your mantel during the holidays, consider decorating all-year-round to bring texture and beauty to the room seamlessly. 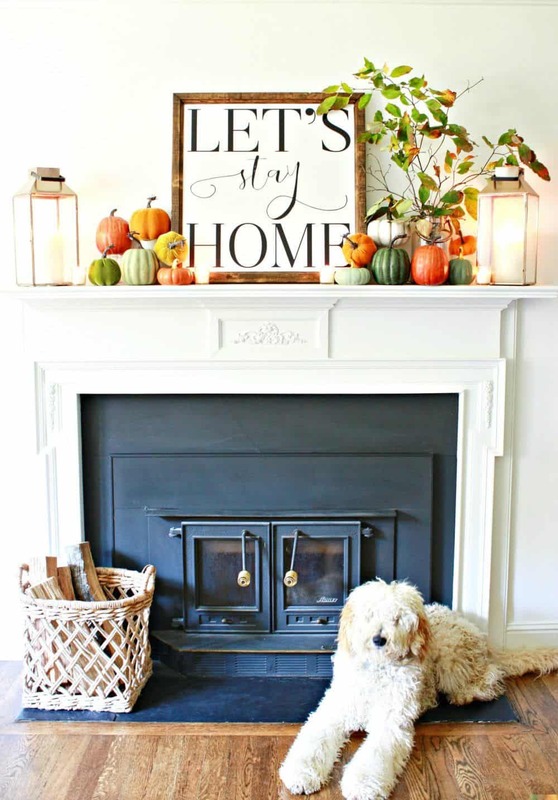 Many times, the mantel is only decorated during the holidays as there are cute bits and pieces that can be added. 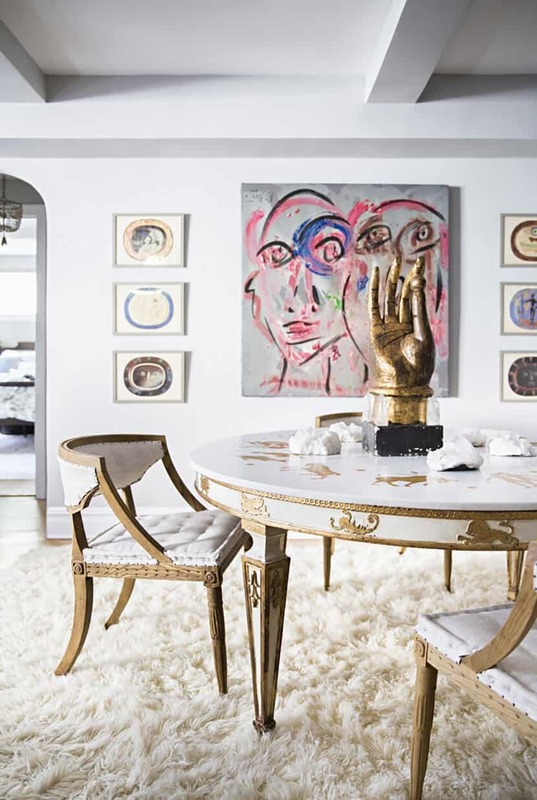 However, in order to bring texture, you want to keep it decorated all-year-round with trinkets that make the room have personality and character. The versatility of your ottoman is quite grande, which is why we love the idea of having them in bulk and as large as you possibly can fit it into the room. 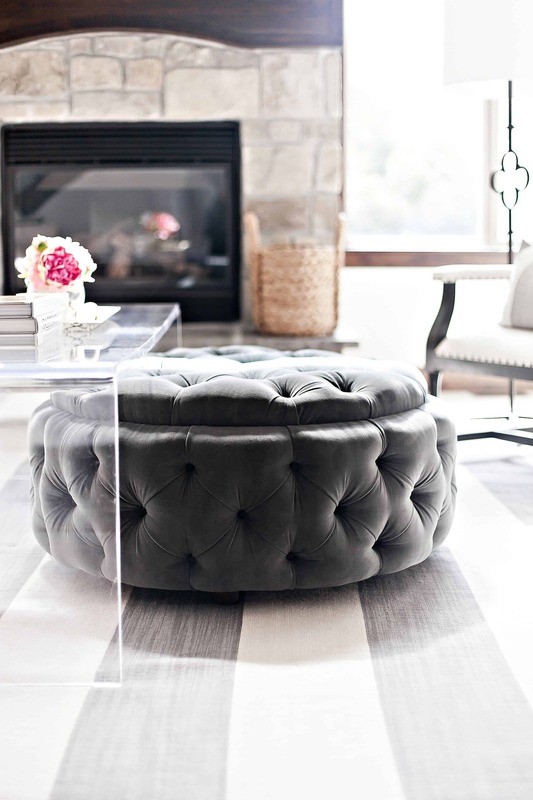 An ottoman is always a good idea, not only are they resourceful, but when they’re upholstered, they add a little bit of something “extra” that helps the room come full-circle. Additionally, this works when you want texture without changing up different areas. 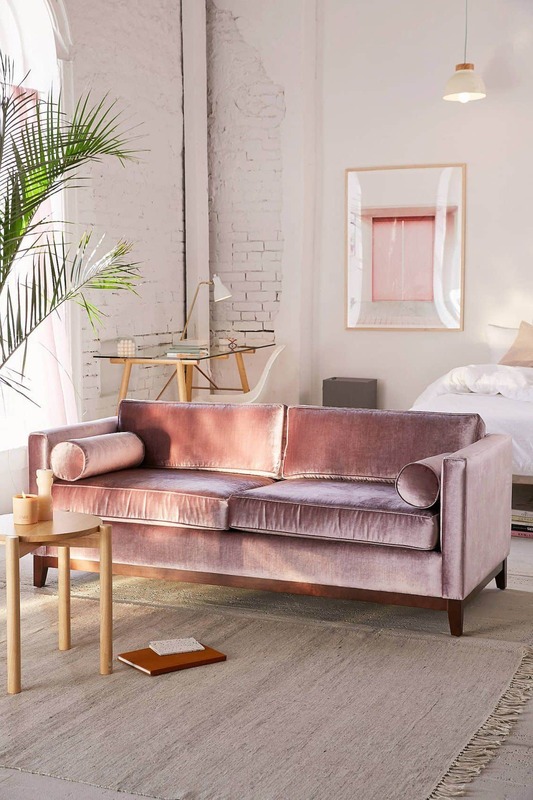 Bring a velvet sofa to your bedroom to make the room come back to life while still having a big statement of texture. 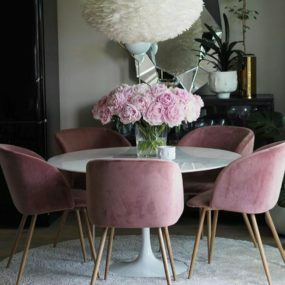 When considering what material to use for your chairs and/or sofa always take into consideration velvet. Velvet is always a good texturizing material as it has its own beautiful appeal while still coming in multiple colors and even patterns. An industrial chandelier can go anywhere in the home that you feel needs a tiny bit more of texture. Yes, a chandelier can make a huge textural statement, particularly if it is in an industrial format. 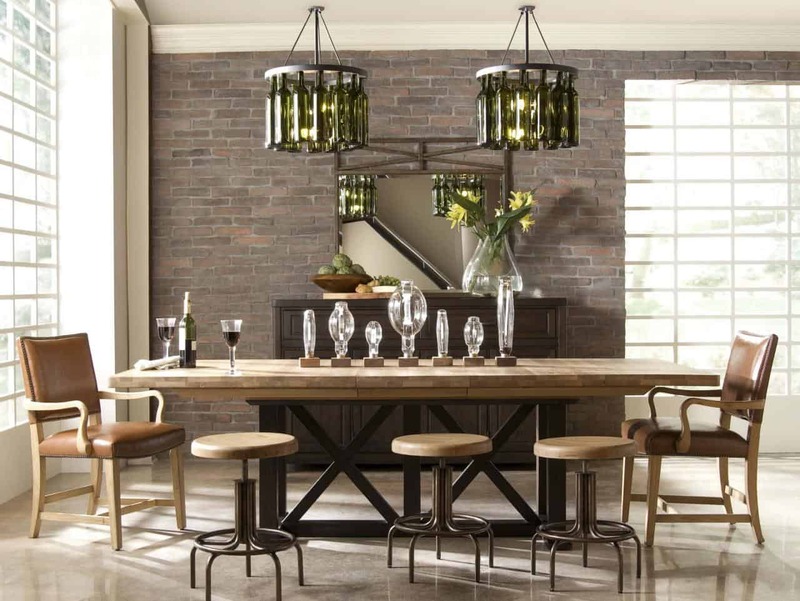 There is something about industrial décor that brings beauty to a room in a “cool” type of way. Ensure your chandelier is grand for the ultimate effect. 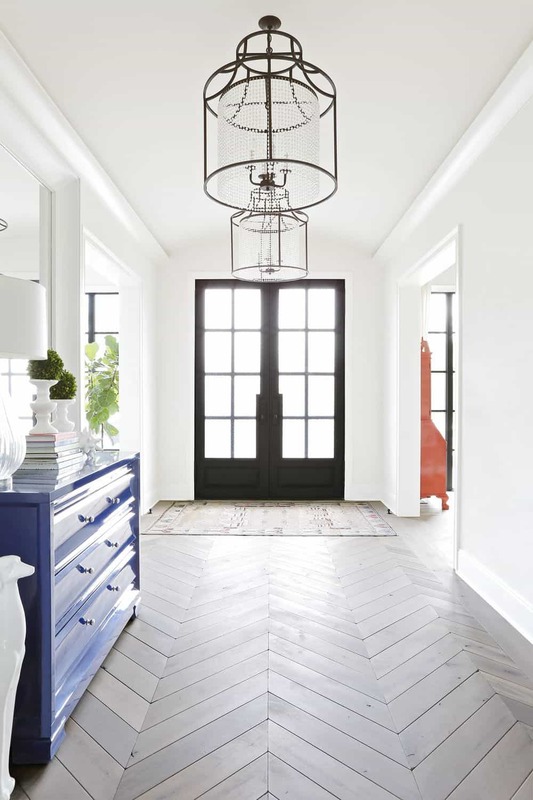 Simply changing your flooring for chevron tiles will bring texture and focus directly to anywhere in your home including your foyer. One of the best ways to add texture is right from your floor. The floor can make a huge difference in the way the room is displayed- that is where chevron clad flooring will come in handy. A beautiful chevron clad floor will add texture simultaneously with little to no hard work needed. Have a large brick wall in order to fully bring that bold textured appeal to the room. 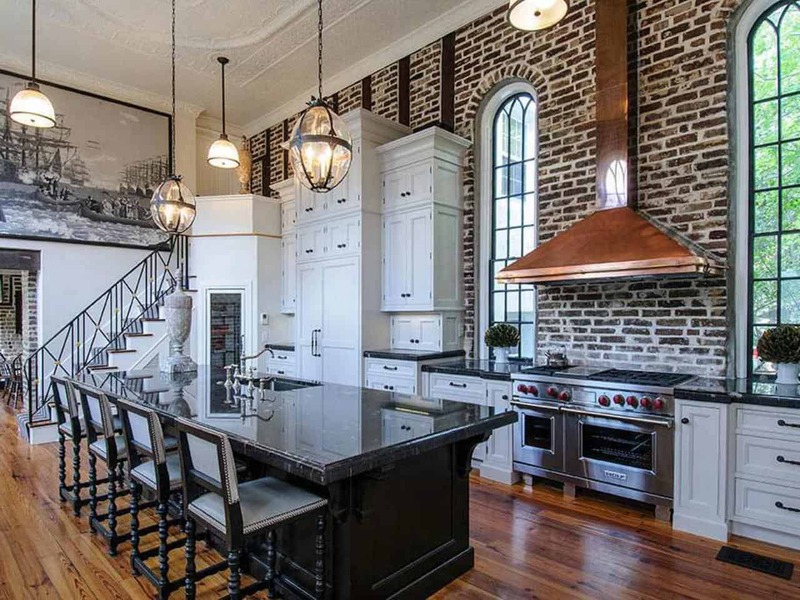 Brick décor has become quite trendy; therefore, it only makes sense for it to be a part of our guide. Not only does brick look beautiful, but when it is displayed it showcases a different form of modern. 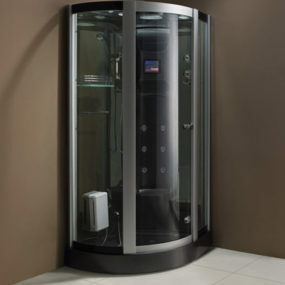 There is also the fact that it’s easy to clean and does not interfere with your décor. 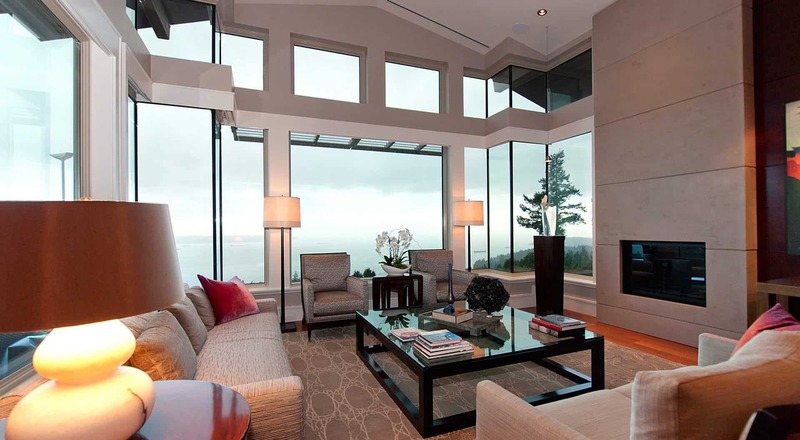 How do you add texture to your home? Share with us below.